Playing Overwatch is pretty fun. Few activities can rival it. Except one, maybe: watching other people play Overwatch. Twitch provides you with plenty of options in this regard. And as with many things in life, which streamers you like best depends in large part on what you’re into. If improving your gameplay is what you’re all about, then perhaps a pro player’s stream is best for you; if you’re all about the memes, then maybe a Hanzo main is more up your alley. No matter where your preferences lie, there are plenty of streamers worth checking out. Below you’ll find the list of the ones I’ve found – through extensive research – to be most worth your time. When you think of Overwatch streamers, xQc is at the top of most people’s lists. Even before his time with the Dallas Fuel, xQc was known for his energetic and informative streams. Regardless of your feelings about the guy, he remains one of the most consistent Overwatch streamers around. There have been rumors that xQc might move in with some of the Overwatch League casting talent, so his streams might see an improvement soon. Calvin is a Team SoloMid streamer famous for having multiple Top 500 accounts on the Overwatch competitive ladder. 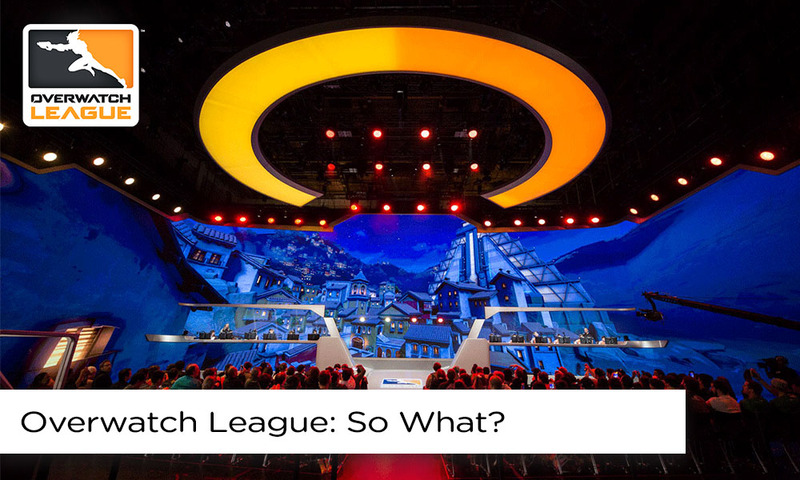 He frequently interacts with Overwatch League pros, making him an important personality in the community. If you’re looking for high level DPS streams, definitely give Calvin a watch. You have to throw Mendo’s name in the hat when discussing Overwatch streamers. The young Swede has been a fan-favorite since very early in his career, and his status as a reserve player for the Houston Outlaws has done quite a bit for his celebrity status. He’s a spectacular Tracer and Genji player with professional experience, so be sure to check out his stream if you’re a diver. Finding really good support streamers can feel like a chore sometimes, but lucky for us, there’s Gale Adelade – another Team SoloMid streamer. He’s a top 10 support player specializing in Ana, making him one of the more intriguing streamers to watch. Though his stream isn’t purely educational, he does investigate PTR changes and comment on Ana’s meta relevance pretty regularly. This former Overwatch pro still plays at a professional level, typically going for offtank picks such as Roadhog and D.Va. He recently paid a visit to the Blizzard Arena during a Twitch event, indicating that he’s still interested in one day playing on the big stage. He has done marathon streams in the past, once going for 25 hours straight. If you’re looking for top 500 action, Harbleu is your guy. Another support streamer you might want to watch is Scott “Custa” Kennedy from the Los Angeles Valiant. 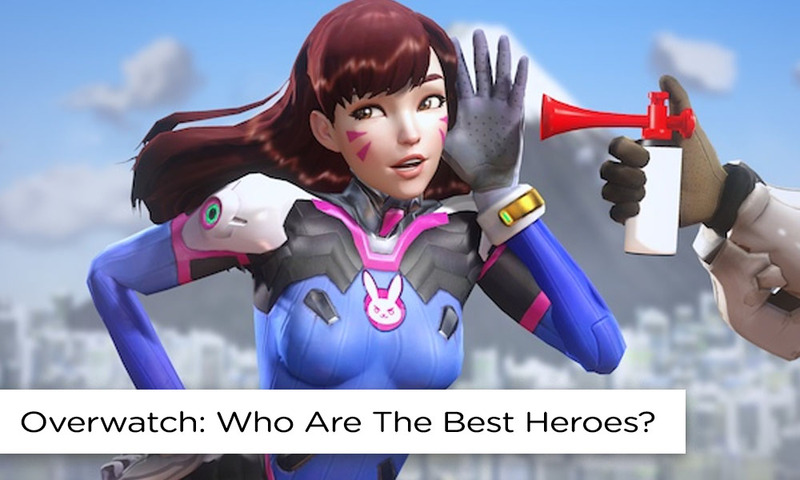 Where a lot of pro Overwatch support players stream on DPS, Custa typically sticks it out on support heroes. You might only see him stream late at night or on off-days like other Overwatch League players, but do check out his stream for some wholesome, Australian fun. Emongg is an Overwatch player who used to play for Selfless Gaming in the pre-OWL era. He’s still a prominent member of the Overwatch community, only now most of his time is dedicated to streaming. A lot of his hero picks are off-tanks, but Emongg can fill with the best of them. Ah, Hanzo mains. They’re the biggest memes in the world unless they’re amazing – then they can be the most dangerous DPS out there. That’s pretty much where Sammy D is. He’s a top 25 player that comes in hot with the headshots, making his streams incredibly fun to watch. A little while back, the Philadelphia Fusion made a big move to get involved with Overwatch streaming. Part of that involved signing Kabaji for high level streams. Kabaji is a Tracer main that plays a smart game, often teaming up with OWL pros and other pro-level players. As we all know, sometimes it’s more important to be entertaining than top tier for a stream to work. Enter Rudeism – a streamer from New Zealand who invented a functioning Lucio glove controller. That’s about as cool as it gets. He was also part of Blizzard’s charity stream event to help with breast cancer research.